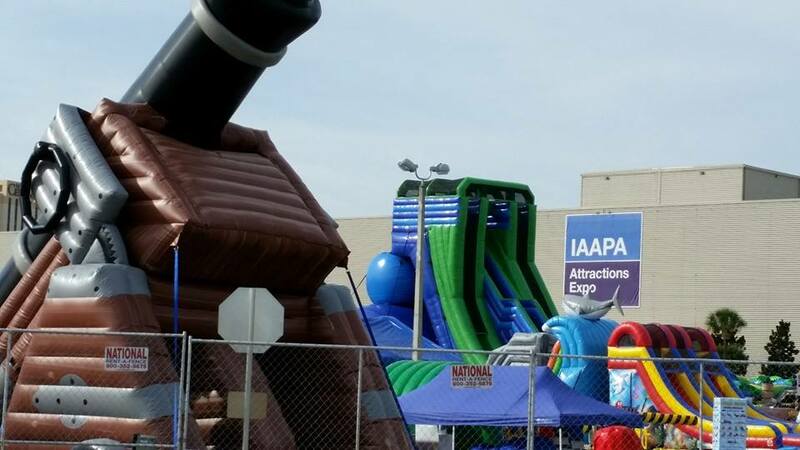 Protective Enclosures Company is a proud member of IAAPA (International Association of Amusement Parks and Attractions). Showing food options on menu boards, conveying attraction locations within theme parks, displaying instructional videos for rides and playing sports on TV screens at park eateries are just some ways amusement parks are using PEC’s weatherproof outdoor digital signage solutions. 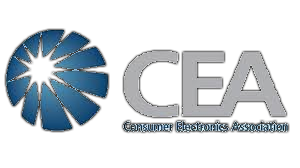 Every year, more and more theme parks and other amusement attractions such as zoos, casinos, and museums are discovering the competitive pricing, inventive products and excellent customer service PEC offers. 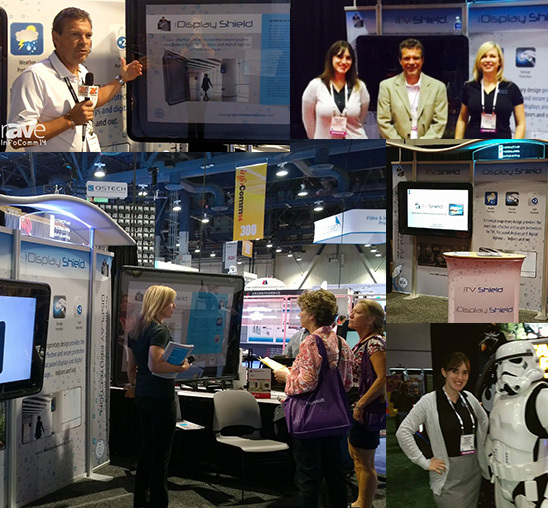 Come see for yourself at IAAPA this year. 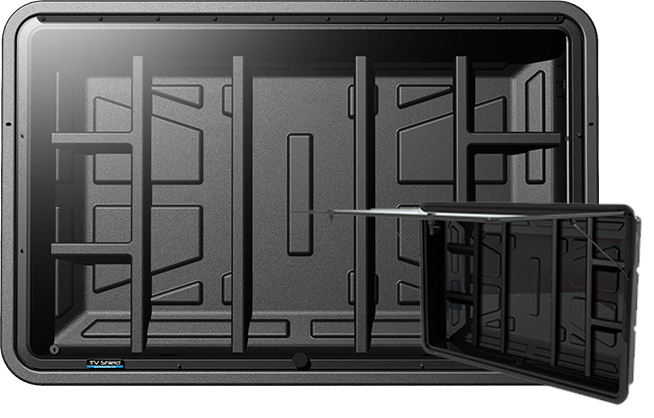 The TV Shield is a patented, universal, weatherproof and secure outdoor TV enclosure designed for use with just about any standard Plasma, LCD or LED flat screen television, invented with the residential consumer market in mind. Ideal for both outdoor TV protection and indoor digital signage defense, The TV Shield’s front panel easily props open for an optional direct view of your TV, allowing you to watch, protect and secure most TVs in nearly any environment. The TV Shield is the leading affordable alternative to an expensive outdoor TV (that don’t provide impact/theft/vandalism resistance), and the industry leader in indoor, and weatherproof outdoor TV cabinet solutions. The unit is manufactured in the USA using a HMWPE (High Molecular-Weight Polyethylene) plastic case which is an outdoor plastic proven to last 20 years or more (used in outdoor children’s slides and body armor). The unit also features a guaranteed not to crack, thick, shatterproof front shield built with ultra-clear grade Lexan® polycarbonate (the same material used in bullet proof glass, racecar and spacecraft windshields), which was exhaustively researched and ultimately chosen as it is not shatter-resistant, but shatterproof, unlike the cheaper safety glass used in other protective TV cabinet options. The Display Shield ® is an affordable indoor and outdoor digital display enclosure that offers comprehensive protection for digital signage, displays or TVs. It is the most cost effective, light weight, weatherproof display enclosure on the market for protecting signage investments in almost any environment. These weatherproof display cases are manufactured using HMWPE (High Molecular Weight Polyethylene), which is a specific plastic rated for outdoor usage and durability. The front panel of the outdoor display cabinet is an industry leading .220 inch thick ultra-clear LEXAN® polycarbonate which is perfect for direct viewing of the display and complete defense against a flying object or tampering. The Display Shield has a semi permanently affixed front shield that is designed to stay closed at all times but does give you the ability to remove and/or upgrade or replace (if it is unfortunately vandalized) the front panel. The Display Shield uses a custom security screw system that requires a specific tool to remove the front panel. This makes the unit completely tamperproof and provides optimum safety for your digital display or TV. 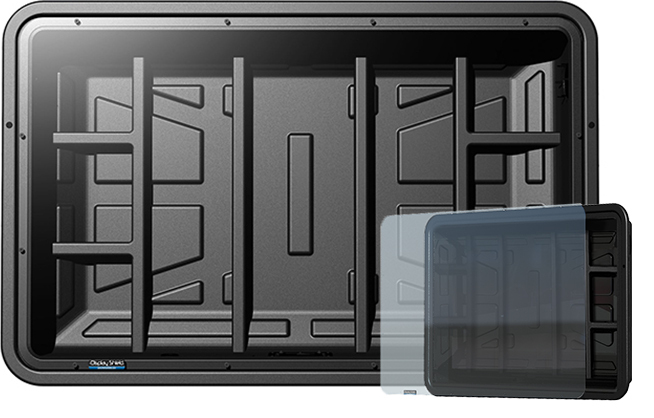 The TV Shield PRO ® is a weatherproof, secure and robust protective outdoor TV enclosure and digital signage cabinet that was researched, designed, engineered and is manufactured in the USA. The “hybrid” design is built with a combination of lightweight aluminum and steel, which is powder-coated for the ultimate strength and durability in environmental TV protection. Designed for use with any standard indoor TV or digital display, it is ideal for residential, commercial and professional markets, and has numerous proprietary features based on extensive customer feedback (such as the “ExactSeal™” proprietary triple sealing system for superior dirt & water intrusion prevention). 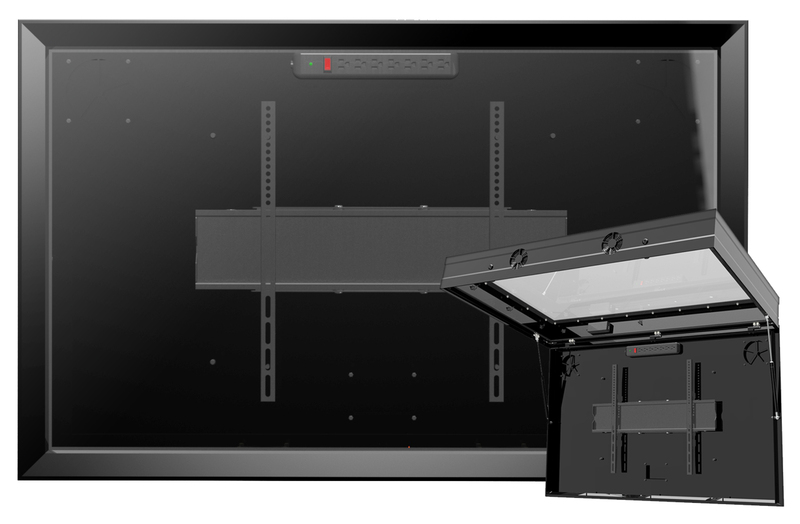 Developed for outdoor areas, The TV Shield PRO’s proprietary “Quick Install™” system is faster to install and maintain than any other metal TV enclosure and effortlessly opens with gas shocks for easy access to the display. The included internal full motion, fully articulating mount with depth and height adjustment allows for perfect placement of the screen as well as easy access to the back of the display and inputs after it is mounted (unlike most alternative outdoor TV cabinets), and is specifically engineered to be a superior solution for our worldwide customer base. In addition, The TV Shield PRO outdoor LED TV enclosure can be used with any external standard VESA mount. The entire unit is secured with dual high strength chambered key locks and comes standard with a thermostatically controlled and filtered air circulation system. The TV Shield PRO professional-grade weatherproof digital display and outdoor LED TV enclosure, also comes standard with an anti-glare acrylic protective front shield and has larger size options up to an industry-first 80 inches.